A second trailer for the belated sci-fi sequel is here. 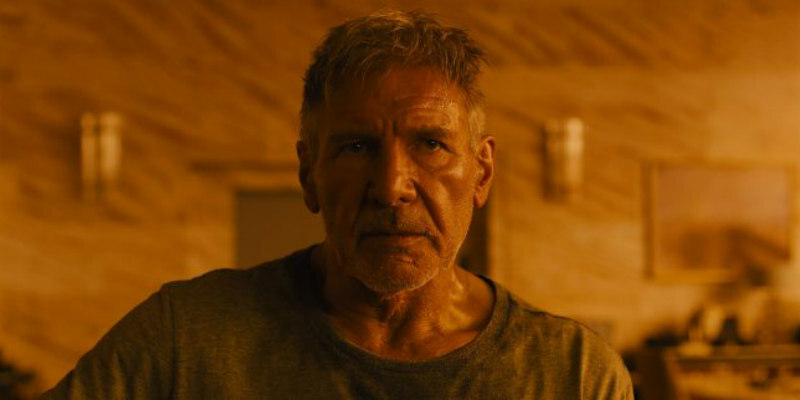 Whether director Denis Villeneuve's Blade Runner 2049, which stars Ryan Gosling and a returning Harrison Ford, will prove a worthy sequel to Ridley Scott's cult classic remains to be seen, but judging by what we've seen so far it certainly replicates the stunning visuals of the 1982 original, with cinematographer Roger Deakins offering some gorgeous images. A new second trailer gives us a further look into the world of the sequel. Blade Runner 2049 is in UK/ROI cinemas October 6th.